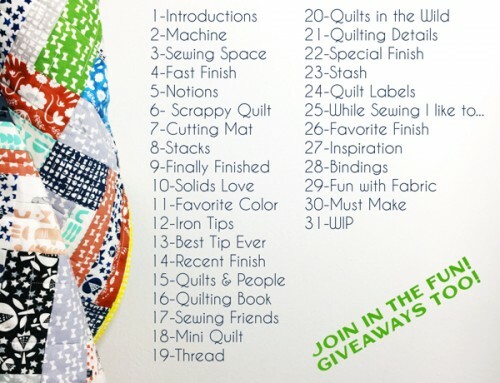 To enter or view the Original Designs Quilt category keep reading! To visit the main Festival page, click here. To nominate your favorite quilts for a Viewer’s Choice award, click here. Thanks for hosting again, and for a chance to win the babylock! 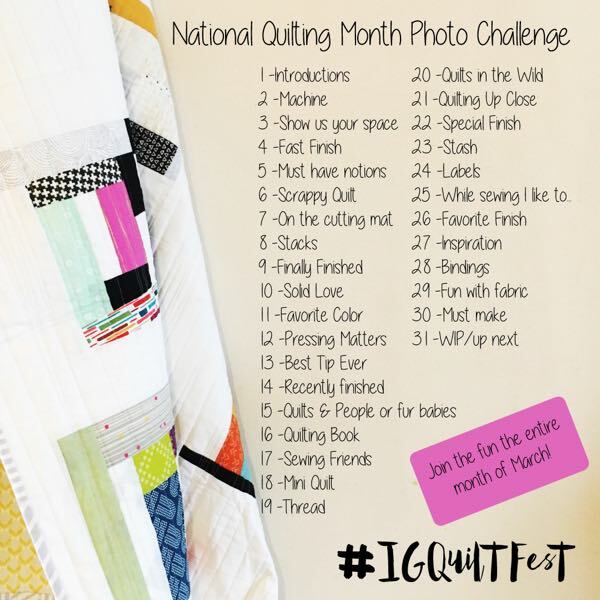 all linked up and now i’m ready to explore all the other gorgeous quilts! big round of aplause for amy’s hard work setting all this up! Thank you so much for hosting this. I love going to the sites and seeing the wonderful quilts. Thanks for this opportunity again! Just got my quilt linked! So fun to see all the amazing quilts, thank you so much! all linked up and ready to browse all weekend – thanks Amy! Wow, I love the creativity in this category! Love this time of year!!! Thank you so much Amy for another beautiful festival! oh wish I had found this sooner. Could have entered at least two different categories…. hoping I can remember to watch for another one like this !! 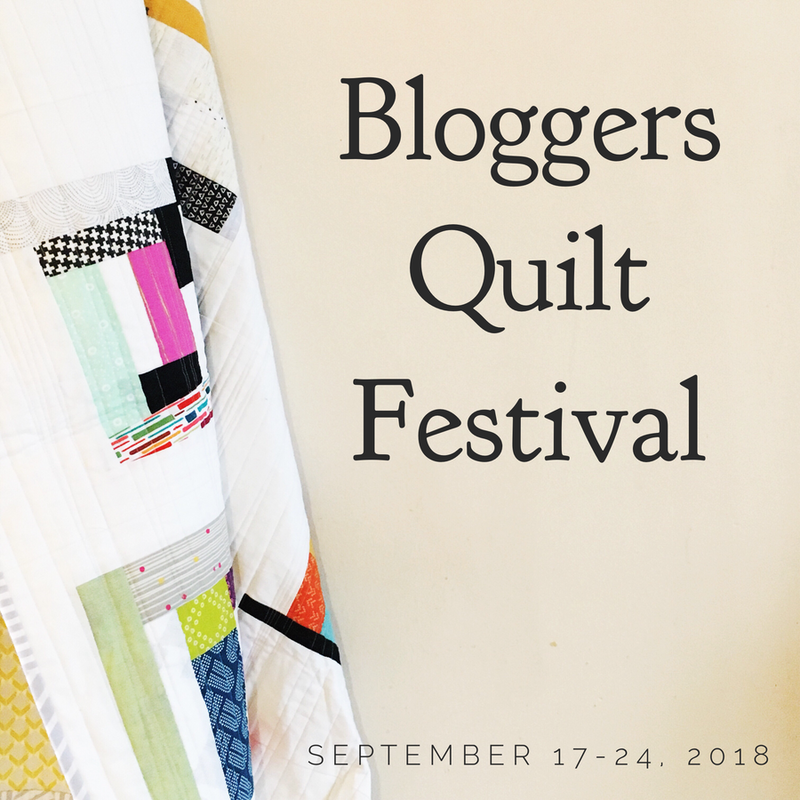 the Blogger’s Quilt Festival is always so much fun….and so much inspiration!! Thank you for doing this! I really don’t know how anyone can make a decision on these. Great quilts in this category. Glad to be taking part! It’s the first time I’m participating. Thanks for this opportunity! All linked up and ready to go visit all the stunning quilts entered in this year’s event! Thanks to Amy for organizing this again, and to all the great sponsors who support it! 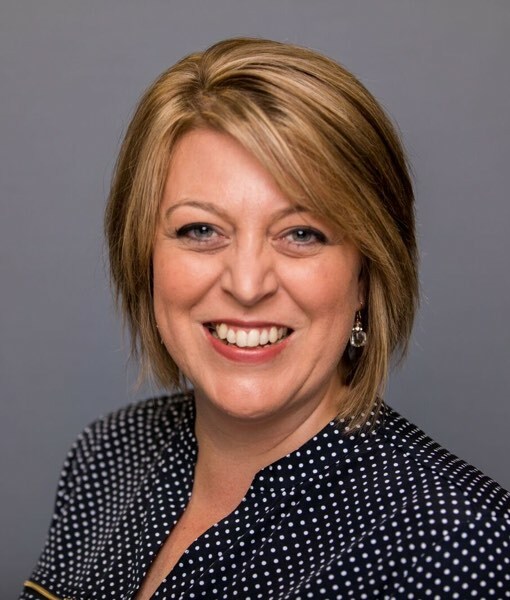 Thank you Amy for hosting this festival! 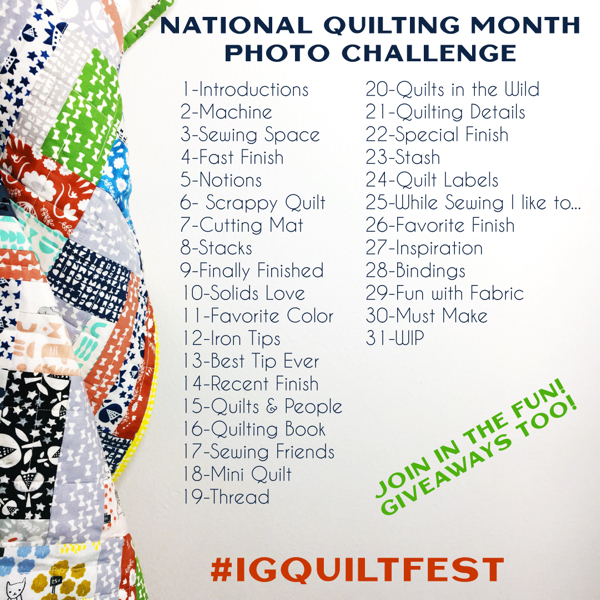 Its a nice way to see other quilts, have a healthy competition, and to socialize all at the same time. There’s some really amazing quilts here!! Good luck everyone! Thanks so much for hosting this Festival, wow, how many beautiful quilts here! each one is so beautiful! I just discovered this Quilt Festival! Messed up a little in how I did my blog posts – but am so happy to participate. Lovely work by all!! I am really happy to share my quilt with you. Thank you Amy for hosting this Festival. Gosh there are so many beautiful quilts!! Thanks for hosting this event, it’s always so inspiring! 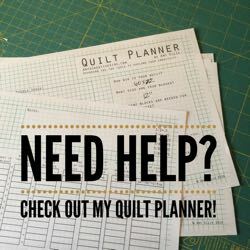 It’s been so great trawling through all the wonderful quilts here, in all the categories. Thanks so much for throwing this party, Amy! There is a lot of talent displayed here. Love all the variety! 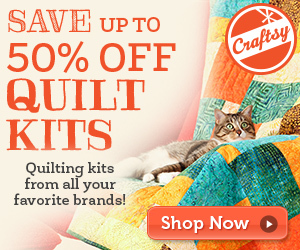 There are so many incredibly beautiful quilts in this category! Interesting seeing what everyone comes up with. Love the variety of quilts entered, it makes it difficult to select a favorite. I love these! Thank you so much for the fun! So many beautiful choices! There is such talent and skill out there! Good luck, everyone! Wow!! This is a tough one to decide on! 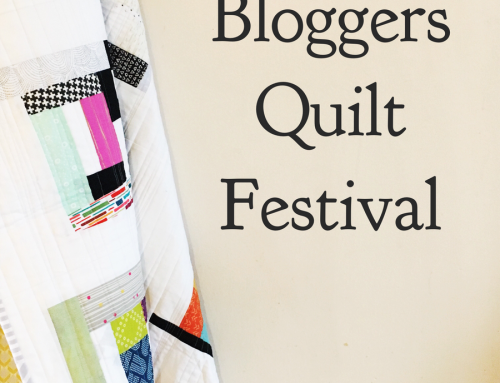 This is the first time I’ve seen this Bloggers Quilt Festival and I love it! It’s so full of beautiful quilts! It was hard to choose between so many to vote for. Thanks for hosting this! 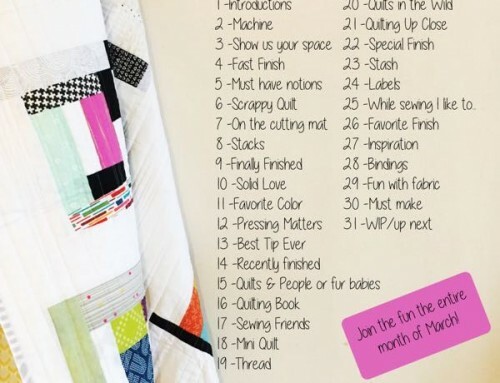 Never entered a quilt before! Thanks for coordinating, I’ve loved being inspired by all the submissions! This has got to be the fiercest of all categories. Amazing quilts, what a great load of creativity. Wish I could vote for you all. thanks for the chance to play!!! Such talented and creative quilters! Gorgeous designs! There are so many fantastic quilts here. How can you choose between them? It’s obvious there is a lot of talent out there. Decisions, decisions. I find so much quilty inspiration here. Thanks for another fabulous festival! Looking through all these entries was a wonderful way to enjoy a morning cup of coffee! Thanks for the festival!